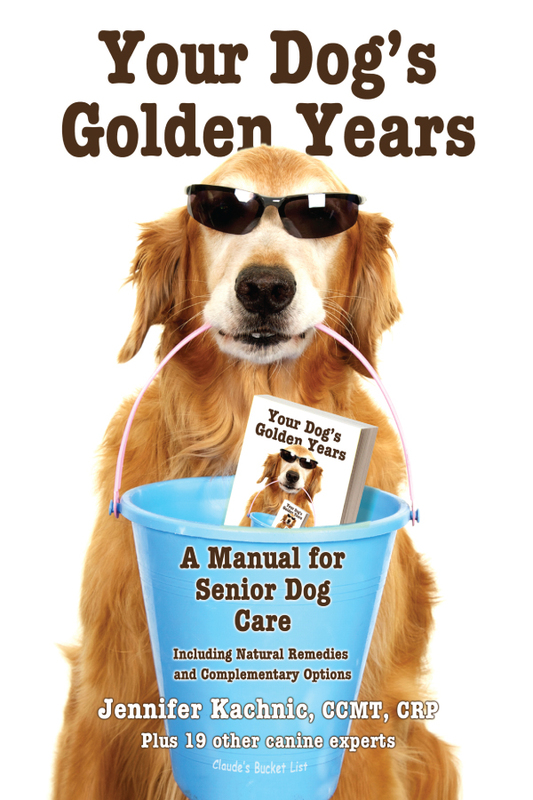 In this book, twenty canine professionals from around the country will pass on the information you will need to make these years the best of your senior dogâ€™s life. Each canine expert has written a chapter on their particular expertise including natural remedies and complementary therapies. No other book on dog care contains the accumulated knowledge and experience of this group who dedicate their lives to the betterment of senior dogs and their care. Recognize the signs your senior dog needs help. For instance â€“ Is Your Senior Dog in Pain? Maybe. Maybe not. At some time, every dog owner recognizes that his faithful and beloved companion is getting old. How can I assess the quality of life my dog is experiencing? for my dog as he ages? veterinarian do, and how often? Should I consider hospice care for my dog? know my dog is dying?